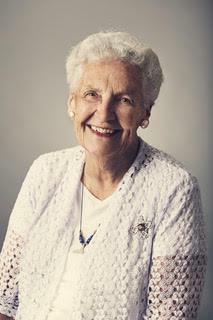 Composer Alice Parker of Hawley, Massachusetts will receive the Lifetime Achievement award. Proceeds support the programs and services of New England Public Radio. Established by the New England Public Radio Foundation, Inc. in 2008, the NEPR Arts & Humanities Awards have been recognizing the rich and varied arts scene in the region ever since. The award celebrates the contributions of local talent and brings public awareness to the critical role played by musicians, artists, dancers, actors, writers, storytellers and teachers in western New England. 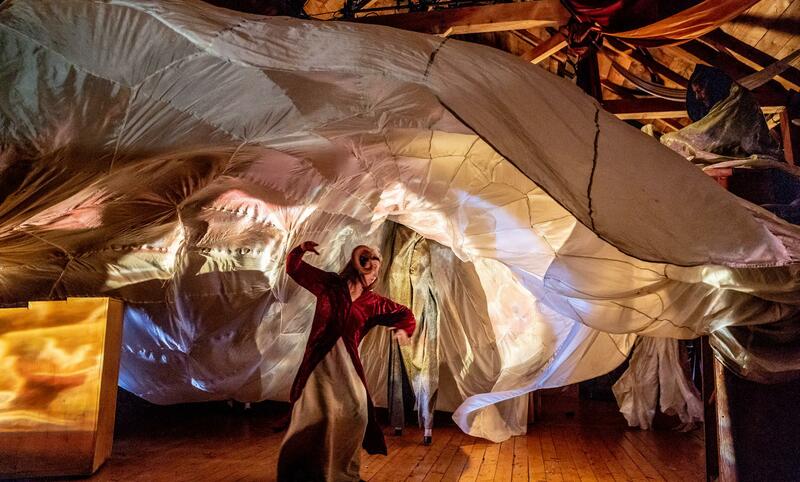 Double Edge Theatre, an artist-run organization, was founded in Boston in 1982 by Stacy Klein as a feminist ensemble and laboratory of actors’ creative process. The Double Edge Ensemble, led by Klein, along with Co-Artistic Directors Carlos Uriona, Matthew Glassman and Jennifer Johnson, and Producing Director Adam Bright, creates original theatrical performances that are imaginative, imagistic and visceral. These include indoor performances and site-specific indoor/outdoor traveling spectacles, both of which are developed with collaborating visual and music artists through a long-term process and presented on the Farm and on national and international tours. Olivia Ilano Davis was born in the Philippines and grew up in the Berkshire County of western Massachusetts. 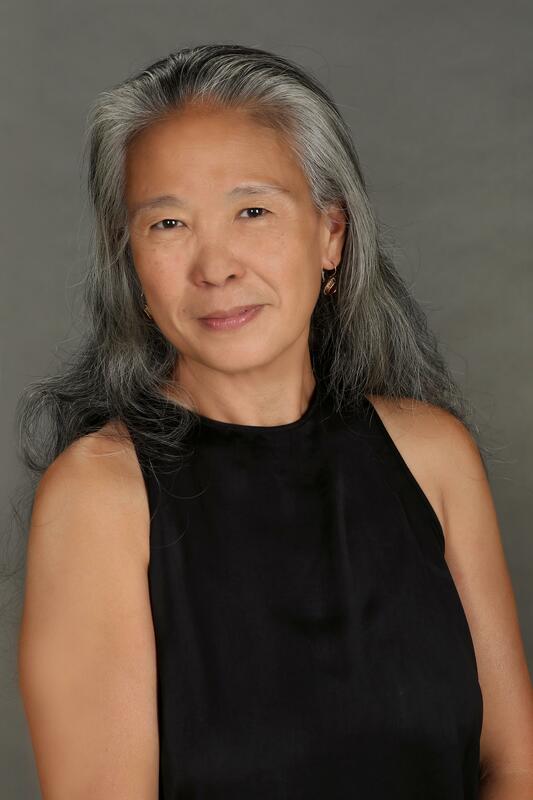 She is the founder and artistic director of Spectrum in Motion Dance Theater Ensemble based in Hartford, Connecticut. This year, Spectrum in Motion Dance Theater Ensemble is celebrating 37 years of raising dancers, making dances, and building community. The company has developed a nationally recognized outreach educational dance program, Stretching for Life, serving over 400 students and their families in the city of Hartford and the Greater Hartford Region annually. A graduate of Smith College, Olivia has a long history of community outreach work through multi-cultural programming in dance, music, and theater. She is a sought-after master teacher and consultant for youth and cultural organizations to build creative and progressive dance and integrated performing arts programs. Throughout her career, she has received dance commissions from The Greater Hartford Arts Council, The Asylum Hill Congregational Church, Concora, Symphony on Ice, to name a few and presented original works at Trinity College, University of St. Joseph, Brandeis University, Medgar Evers College, Riverside Church, Charter Oak Cultural Center, Hartford Civic Center, The Bushnell, Beacon Theater, and Damrosch Park at Lincoln Center. In 2018, she was the recipient of the 2018 Polaris Awards from Leadership Greater Hartford, a recognition of leaders who demonstrate vision, skill, and courage and who have a proven track record of strengthening community leadership connections. Alice Parker is an internationally renowned composer, conductor and teacher who just happens to live in our corner of the world. Alice studied composition and conducting at Smith College and the Juilliard School where she began her long association with Robert Shaw. The many Parker/Shaw settings of American folksongs, hymns and spirituals from that period form an enduring repertoire for choruses all around the world. Her list of published compositions has over five hundred titles, ranging from operas through song cycles, cantatas and choral suites to many individual anthems. She has been commissioned by hundreds of community, school and church choruses, and her works appear in the catalogs of a dozen publishing companies. In 1985, with the founding of Melodious Accord, Inc. she focused her activities on the heart of vocal music: the melody. The Musicians of Melodious Accord, a sixteen-voice professional chorus, has released fifteen albums in the last two decades. For many years she has toured the United States and Canada, leading performances and workshops on improvisation, rehearsal techniques and score study. To take part in one of her SINGS is to have a rare experience of group improvisation, known for its high level of communicative performance. See NEPR's story At 90, It’s Still All About The Melody For Hawley’s Famed Alice Parker. 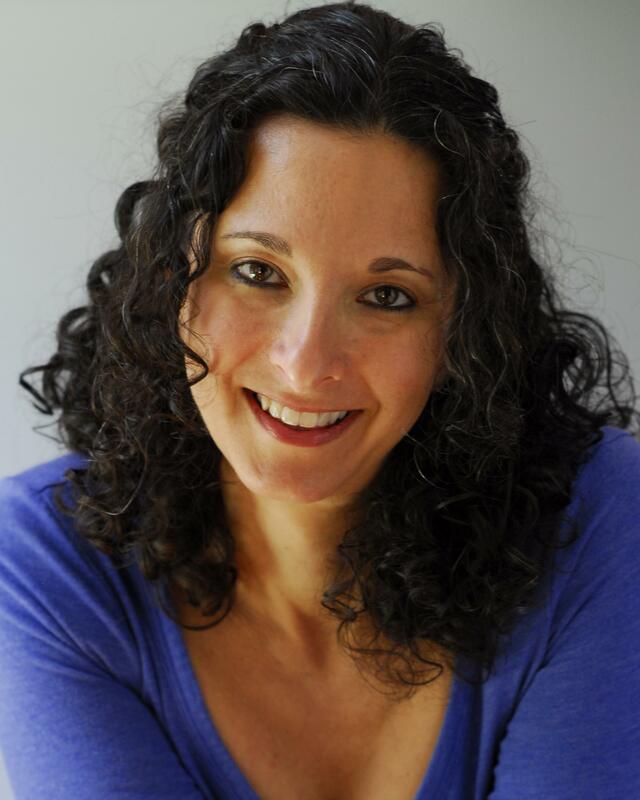 The 2nd Episode of NEPR's In Contrast is a conversation on living theater with Stacy Klein, founder and Artistic Director of Double Edge Theatre.